Mike Greene - mgreene@shawmedia.com Bull Valley Golf Club general manager Gary Martin poses inside the newly remodeled main dining room of the club Thursday, April 26, 2012 in Woodstock. 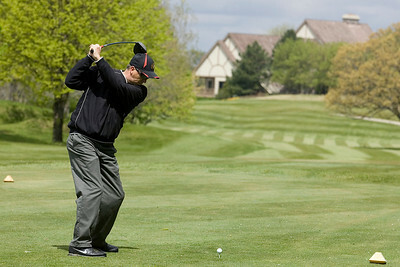 Mike Greene - mgreene@shawmedia.com David Span, of Elgin, pauses at the top of his backswing while driving on the 18th hole at Bull Valley Golf Club Thursday, April 26, 2012 in Woodstock. Club owner, Gary Rabine, has put over one million dollars into remodeling the club, with most changes being on the interior of the clubhouse. Mike Greene - mgreene@shawmedia.com Bull Valley Golf Club's newly remodeled interior is displayed Thursday, April 26, 2012 in Woodstock. 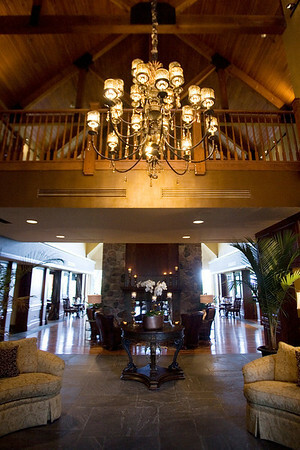 Included in the remodeling were hardwood floors, new furniture, leather wallpaper, and a chandelier in the main entrance. 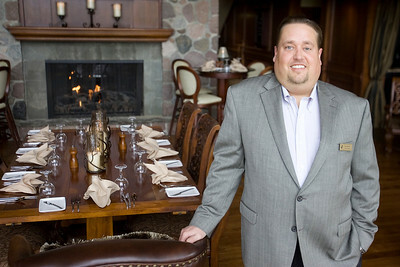 Bull Valley Golf Club general manager Gary Martin poses inside the newly remodeled main dining room of the club Thursday, April 26, 2012 in Woodstock.